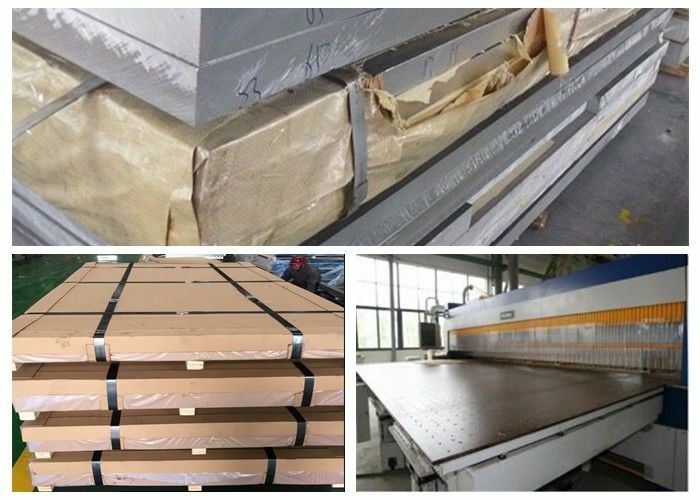 T651 A7075 B95/1950 hard alloy 20 gauge aluminum sheet metal for Aerospace industry. 5. German standard: AlZnMgCu1.5/3.4365 DIN172.1-1986/w-nr. 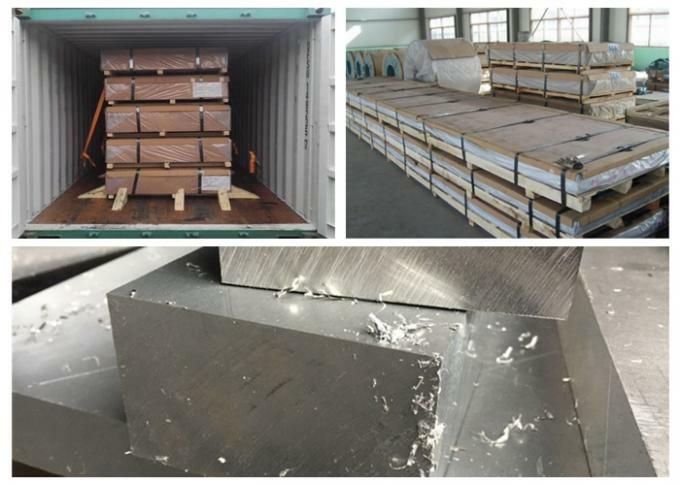 7075 alloy aluminum sheet for aerospace and defense applications. 1.7075 materials generally add a small amount of copper and chromium alloy, etc. 4. Availability of product with oxidation film at the class one. 5. Availability of product with ultrasonic flaw detection at level A.
Q1. Can you make new mold with customized size I need? A: Visit Our office is the best way to know each other more.The Third Inspection can prove our products quality. Q3. What kind of payment does your company support? T/T payment: 30% T/T in advance, balance paid before shipping,L/C payment:100% L/C at sight.